The Nigeria Police Force said it complied with an Akure High Court order to release two suspects, Adefemi Mafimisebi and Prince Wemimo Mafimisebi over murder case. The News Agency of Nigeria (NAN) reports that a newspaper had alleged that the I-G of police faces contempt of court for disobeying the court order to release the suspects. A statement by the Force Spokesman, acting DCP Jimoh Moshood, said that there was no time the Force disobeyed the court order. 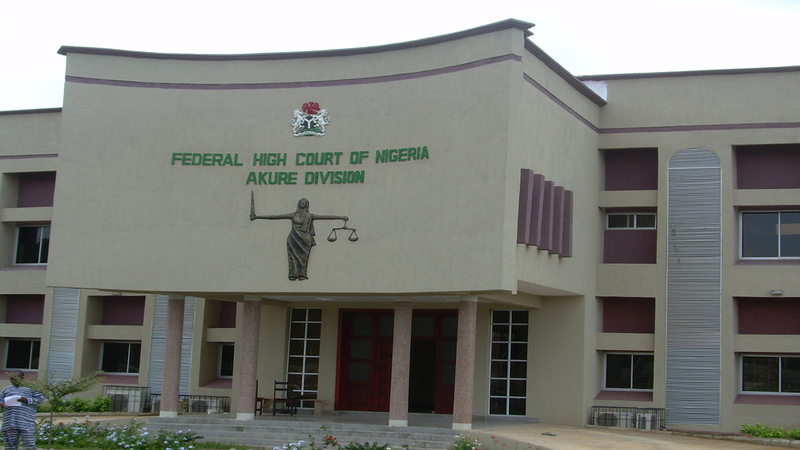 “Inspector -General of Police did not disobey the ruling of an Akure High Court order for the release two suspects. “The Police complied with the order of the court, suspects were released on Aug. 30,”he said. Moshood said that the suspects were arrested and investigated for conspiracy to murder Adebowale Bello and other sundry capital offences. The spokesman sai that there was no contempt or violation of court order by the police in the case. “Members of the public are hereby enjoined to disregard the story in its entirety as misleading and mischievous. “The Nigeria Police Force as a law abiding institution has regard and utmost respect for the Judiciary. “The Force will also continue to partner with the media to ensure that the rule of law prevails and obedience to court rulings are adhered to,” he said. He implored the media not to allow the pages of their very esteemed Newspapers to be used for misinformation.